Control Your Impulsive Overspending [Online Course]. Impulsive overspending often follows a pattern. You make your credit card work overtime. After maxing out one credit card you take on the second card to pay off the first one. When you see something you want, you feel entitled to buy it without carefully considering whether you need it. Your debt is growing, yet you become more and more impulsive with your purchases. As you spend, you focus on the possibility that one day someone will take care of your debts. If these are your impulsive responses, then this program is for you. Do the following sound familiar? I have a credit card for emergency spending but I end up using the card to pay for stuff I don’t really need. You only live once, so who cares what I spent? Buying two for the price of one was a really good deal, so, actually, I was saving money. At home, I feel regret or disappointment, even though I enjoyed making the purchase. I can’t get rid of my debt. I’ve had arguments about my overspending. I’ve lied about how much things cost in order to avoid an argument. We want you to feel in control of your buying behaviour. 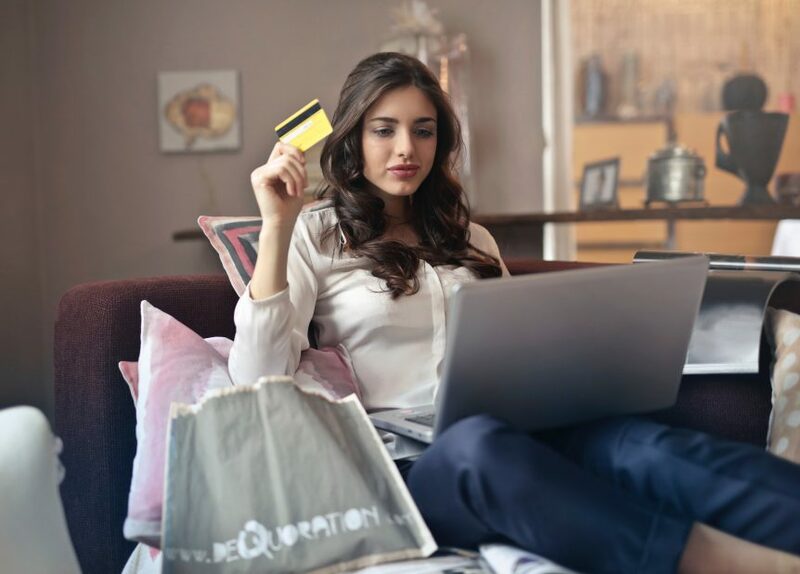 We have designed the CONTROL YOUR IMPULSIVE OVERSPENDING program so that you can understand your impulsive behaviour, urges and temptations better and can choose a life which is under your control. Impulsive shopping can create many negative issues in your life. You might become enslaved to the behaviour pattern. The purchase may only make you feel good for a moment, and then deflated when you get home. Enduring the lean time between paychecks can make you feel frustrated, ashamed or angry. Overspending frequently leads to arguments with people you love. However, if you learn how to control your impulsive overspending, it will help you feel in control of other aspects of your life. Sign up for our CONTROL YOUR IMPULSIVE OVERSPENDING online course today and start feeling better, sooner. This program is not a substitute for medical advice or treatment. Consult with your doctor about the most suitable approach for you. If you have any medical and mental health issues or concerns, please seek help from your doctor, psychiatrist or psychologist.